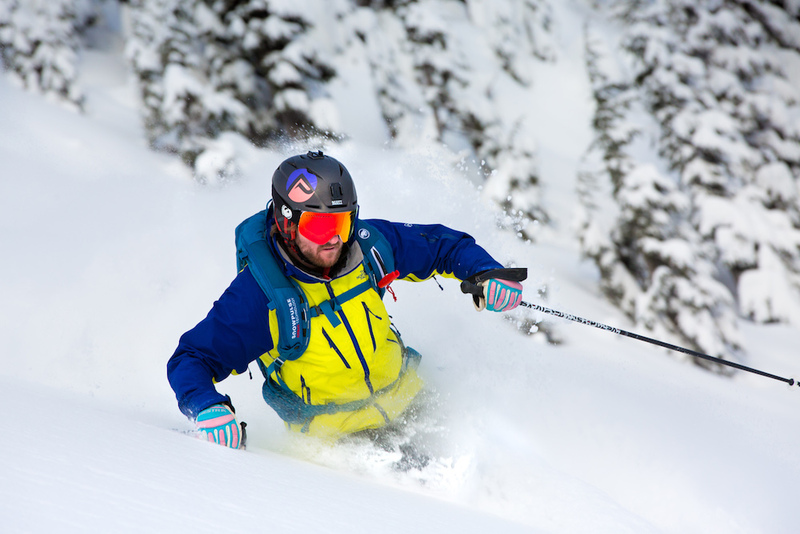 Join us this season at British Columbia’s newest heli-skiing operation. Located 30km east of Terrace BC on the mighty salmon and steelhead-rich Skeena River, White Wilderness lodge is surrounded by postcard perfect Canadian scenery. 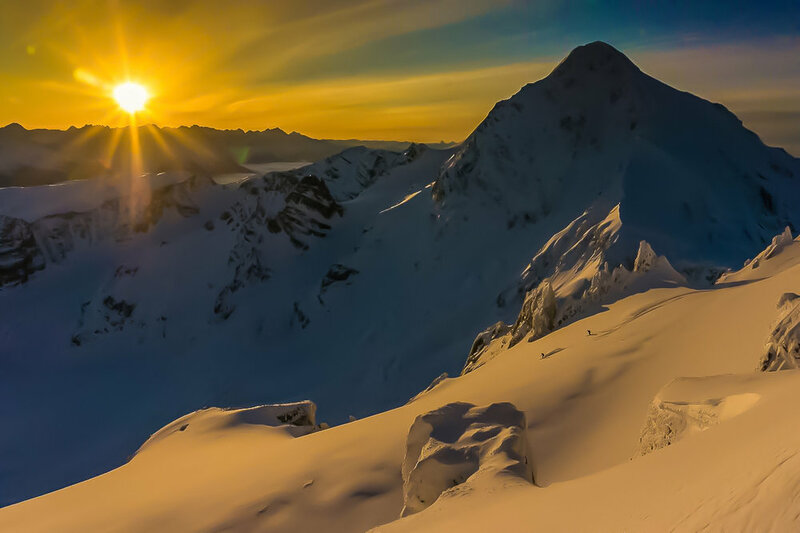 In the winter, White Wilderness lives up to its name, with soaring peaks covered meters deep in pristine powder snow. It’s no wonder the local Tsimshian First Nation call the region “Ganeeks Laxha” which translates “a stairway to heaven”. 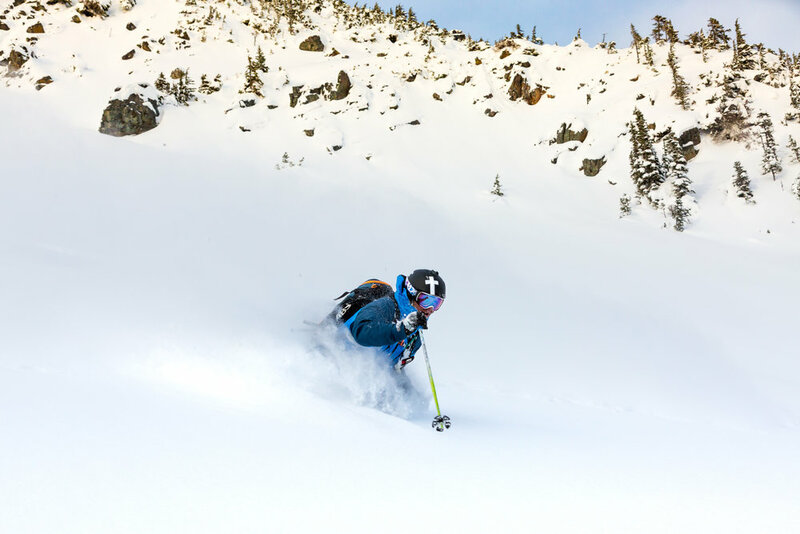 If untouched and untracked is what you and your small group seek, there is more than 1,500km2 of spectacular heli-skiing terrain at your helicopter pilot’s fingertips. 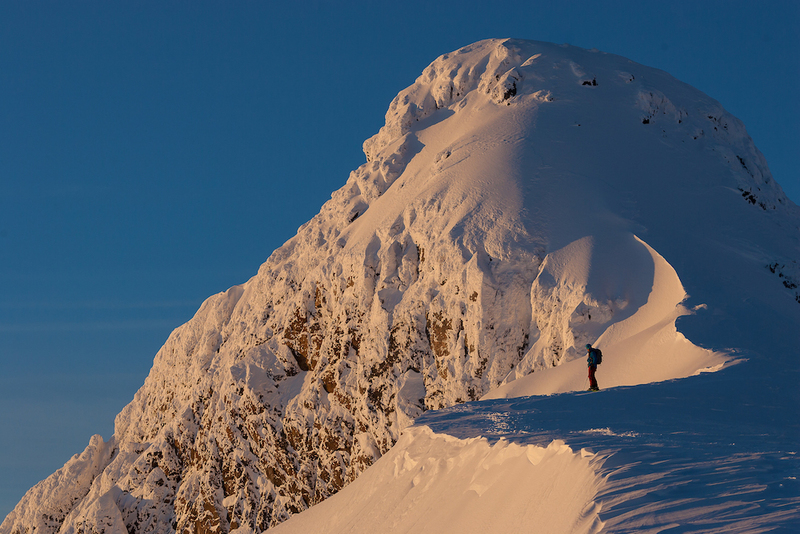 It is our desire to provide an incomparable experience – both on and off the mountains. Float amongst the peaks in an endless chain of untracked alpine bowls, glaciers, and gladed runs. Then return to refined lodging, exquisite meals, and exceptional hospitality and complete indulgence. Savor the wine service included with dinner. Let go with a complimentary massage. Gaze out at the Northern Lights from the outdoor jacuzzi. We like to think of this place as rugged luxury with a boutique concierge-style service. Recently renovated and tastefully appointed, the lodge is stylish and rustically appealing. Working tirelessly to provide you with the best possible experience are the attentive, yet discreet staff who are well versed in the art of "attention to detail". 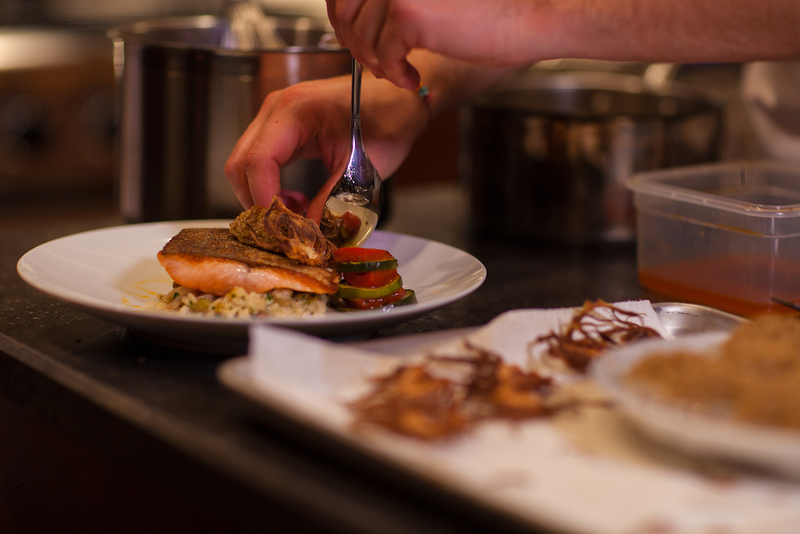 Cuisine is prepared on site by the executive chef and we outsource local, organically grown food whenever possible. After dinner, cozy up to a roaring fire and prepare for another unforgettable experience the following day. As with all Nomad trips you will be accompanied by a Nomad Ambassador to make sure all expectations are completely exceeded. Leave everything to us; all you have to do is enjoy yourself!